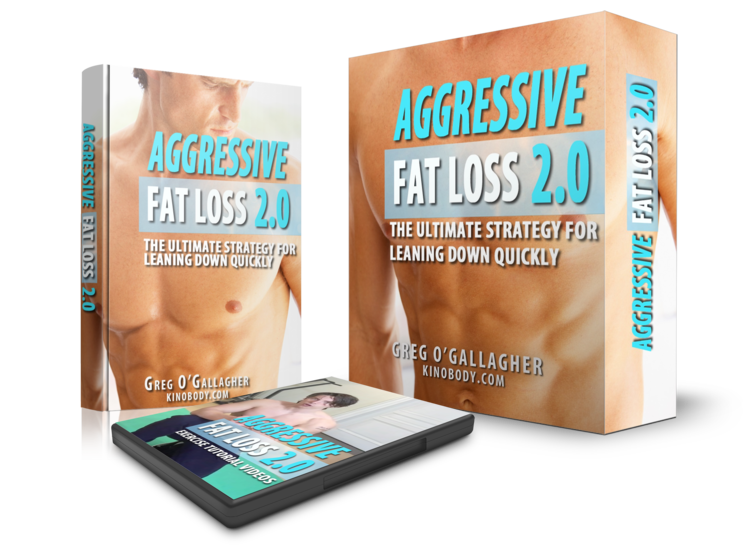 The Aggressive Fat Loss Program utilizes an Intermittent Fasting style approach with a couple additional unique strategies that will enhance your fat burning throughout the program. I recommend Intermittent Fasting (“IF”) to all my clients, and after following the program, even the biggest skeptics end up swearing by it. The fat loss potential – and how easy IF is to work into any schedule and actually STICK to – makes it the ideal choice for an aggressive fat loss strategy.